I helped to build up the “Master in Data Science and Big Data in Finance” at the Afi School of Finance. 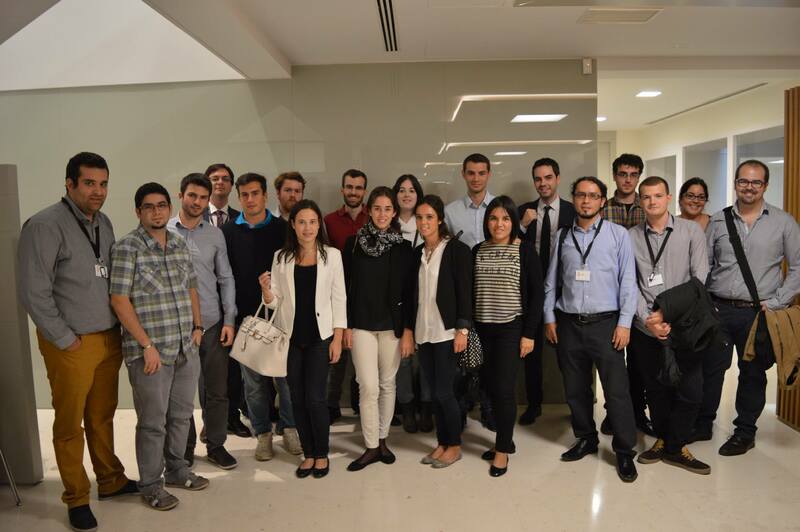 In this first edition we had 18 incredible students and the support from most of the big financial companies in Spain and the best researchers, practitioners and data scientist in the financial industry. Co-organization of NetMob’15 at the MIT Media Lab. In this edition the international conference of analysis of mobile databases had ~250 participants from the main universities, United Nations, telecomm operators and many more institutions and agencies. 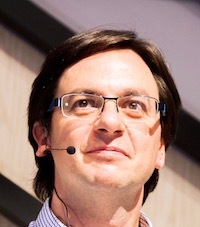 Program chair of Netsci2015, the largest conference of network science which took place in Zaragoza this year. Thanks to the program committee we were able to sort out more than 400 abstracts received. So thankful to Yamir Moreno and Sandro Meloni (organizers) for making it possible. 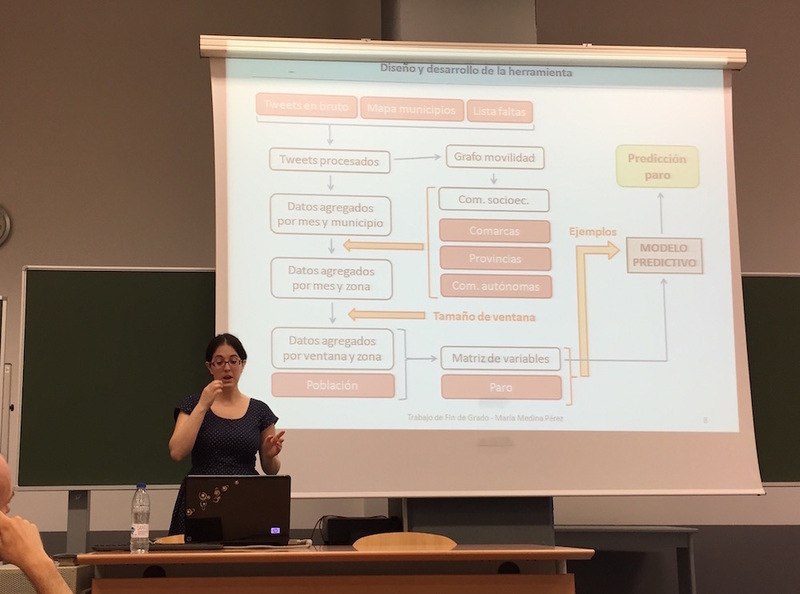 5 talks at different high-schools in Madrid about the importance of mathematics to understand our daily life: from the lottery to social networks. This was an great project made possible by the outreach program of our university and a huge and tough responsibility to teach to teenagers. This year a number a number of students who I advised defended their works: * One PhD Thesis (by Svetozar Nesic) on “Stochastic Dynamics of Substrate-confined Systems: Fisher Fronts and Thin Liquid Films”, * Two Master thesis on “The tie decay problem in social networks: Why do people stop calling?” by Henry Navarro, and on “Non-negativity preserving numerical algorithms for problems in mathematical finance” by Yuan Yuan * One Degree Final Project on “Estimation of Socio-Economical indicators based on Online Social Networks digital traces” by María Medina. We had a number of projects with different companies (and many more coming!). 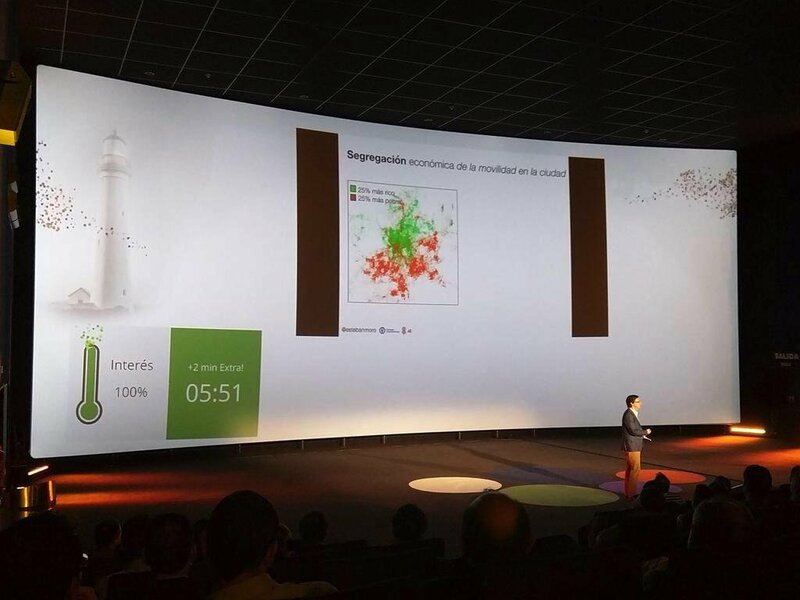 For example this year we collaborated with Twitter Spain to understand the dynamics of political opinion during 2015 and the different elections (local, regional, national) that took place. This year I started to serve as editor in the EPJ Data Science journal which focuses on the publication of data-driven research. Together with my work as editor in JSTAT, I edited 15 papers and was referee in around 20 papers during 2015. My university (UC3M) gave me the “Excellence in Research” award for the second time in a row. I am really honoured and grateful. 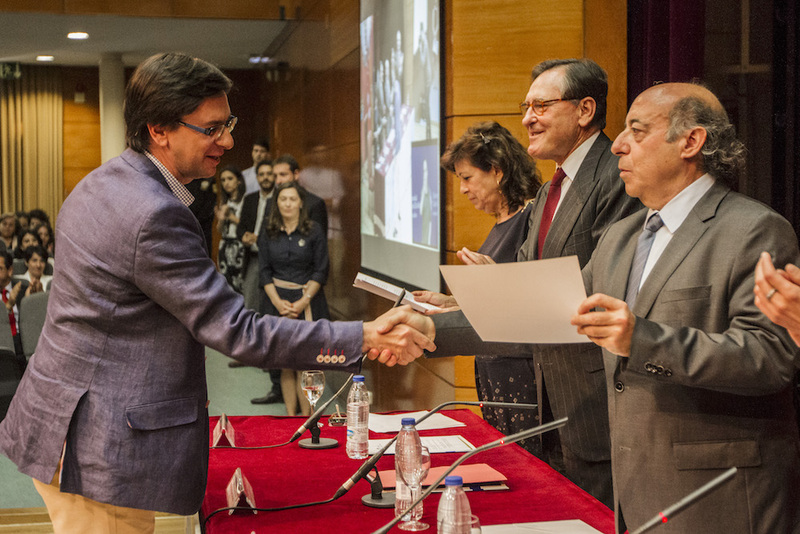 I also become a member the UC3M-BS Institute of Financial Big Data, a joint institute between our university UC3M and Banco Santander to promote interdisciplinary research in analyzing Big Data with emphasis on financial applications. I also participated in many committees in my university, but you don’t want to know about it. My university gave me the “Excellence in Research” award for the second time. So proud! 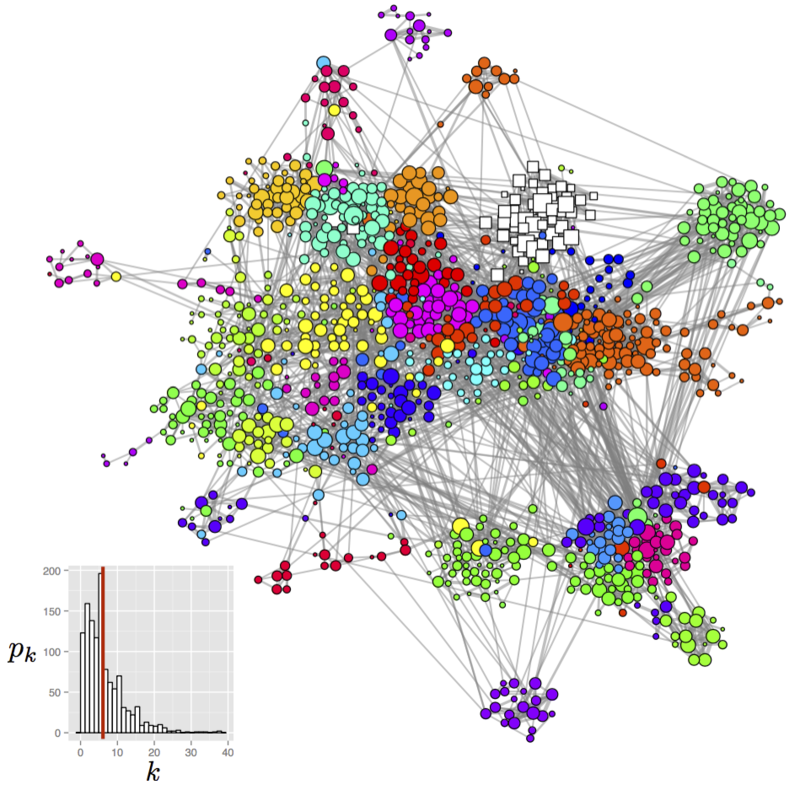 Finally, all these was possible due to the collaborations, discussions, coffees, slacks, emails, skypes, hangouts, google docs, lunchs and dinners with my collaborators/friends. 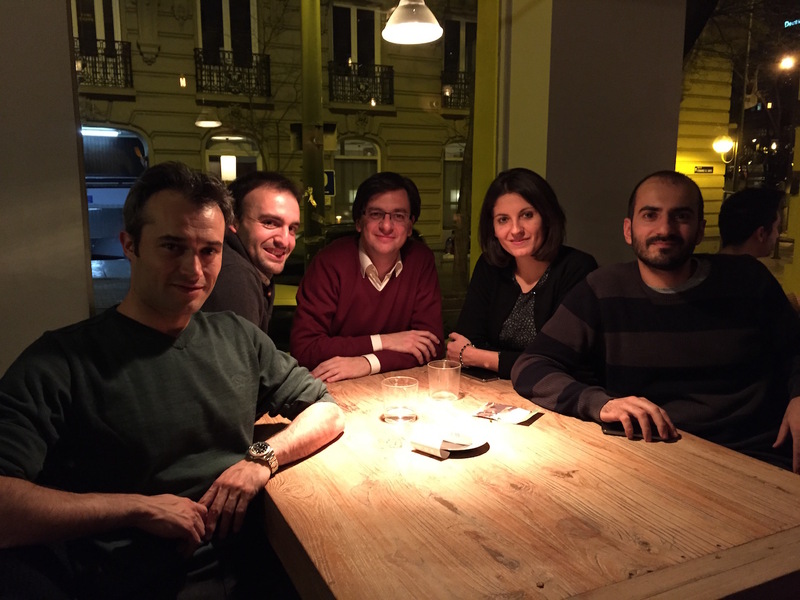 I am really lucky to collaborate with people like Manuel Cebrián (at CSIRO Data61 Australia), Iyad Rahwan (who recently joined MIT Media Lab), Manuel García-Herranz (at UNICEF Innovation Unit), Giovanna Miritello (at ZED Spain), Alejandro Llorente (who founded the start-up PiperLab this year), David Martín-Corral (who decided to start a PhD with me this year), Moisés Morales and Borja Foncillas (at AFI), Victoriano Izquierdo (at Graphext) and many other.